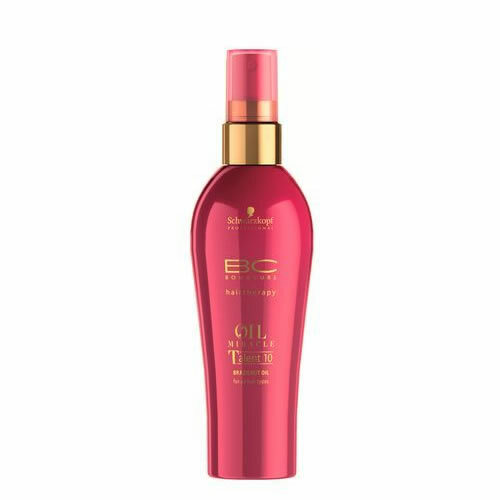 Schwarzkopf BC Oil Miracle Brazilnut Oil Talent 10 is a wonderful leave-in treatment that contains hydrolyzed keratin, panthenol, antioxidants, vitamin E and UV filters as well as brazilnut oil. It has been formulated to improve the texture and sleekness of your clients' hair, keeping it subtly hydrated in-between washes, whilst providing each strand with extra protection. 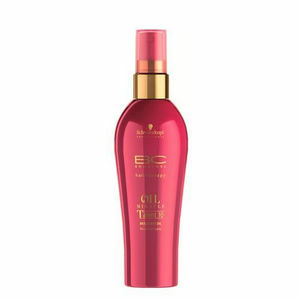 It deeply conditions and strengthens your hair and the UV filters protect it from environmental damage. Micro-encapsulated fragrance technology means that it slowly releases a delicious scent of Brazil nuts for the whole day. Apply to mid-lengths and ends of hair, combing through for even distribution. It's suitable for all hair types. Available in a 100-ml bottle. £15.12 (inc. VAT) Why no VAT? We're a trade wholesaler and quote our prices without VAT to help our VAT-registered customers understand the true cost of a purchase. Highly nourishing oil pulp treatment that offers superb moisturising benefits and has anti-oxidative properties and UV filters. Available in 150-ml or 500-ml pot.